← The Atlantic can be silly sometimes. 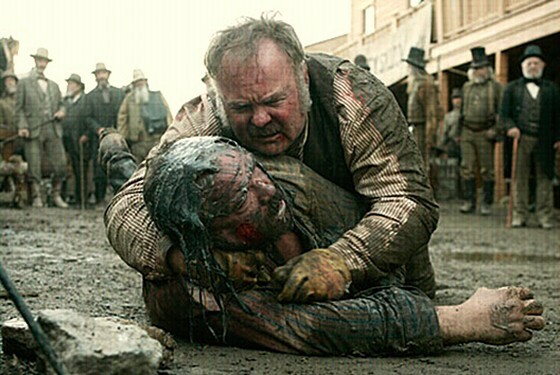 Still at best a distant number two in “upsetting fight scenes on HBO serials,” falling well behind to Deadwood, season 3 episode 5. * what a bunch of wimps we are about “spoilers.” All-time favorite Mindy Kaling rant is about how whining about spoilers is disgusting and unmanly. Take your spoilers with courage and dignity.